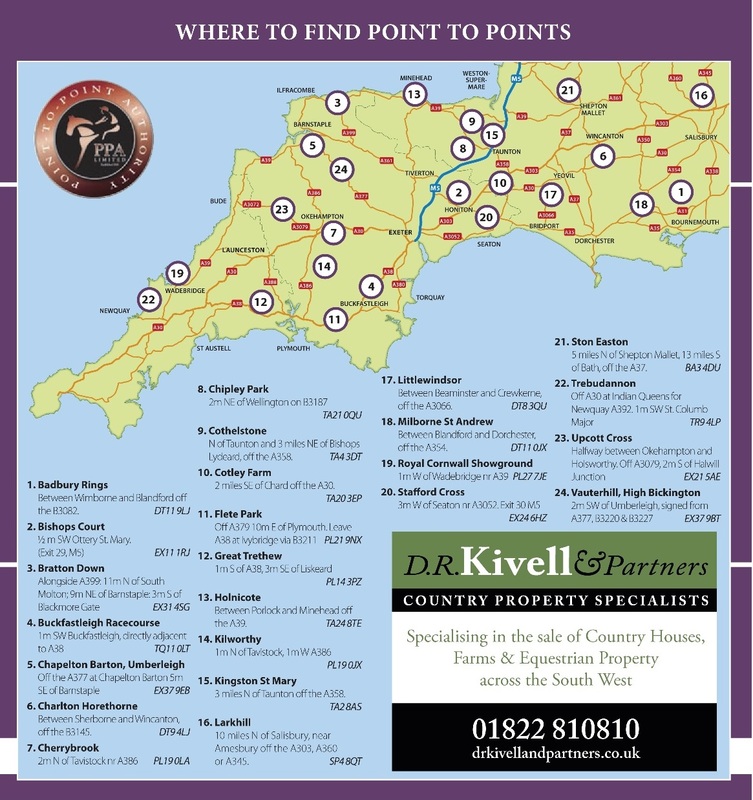 The Men’s Open bears the title of the Cornish National and this feature race, sponsored by R &j Trevarthen, is run over a distance of three and a half miles. Course winner Top Chief continues on the upgrade and drying ground would be in his favour. Captain Von Trappe stayed on well to score at the Flint and Denbigh, but fell on his most recent appearance. Kernel Victor has alternative entries during the weekend, but would enter calculations on his Cherrybrook performance. Jade Barber’s Ballynock Cloud will find this easier after a spell under rules, and was unbeaten in points in 2017, including a win on this track. 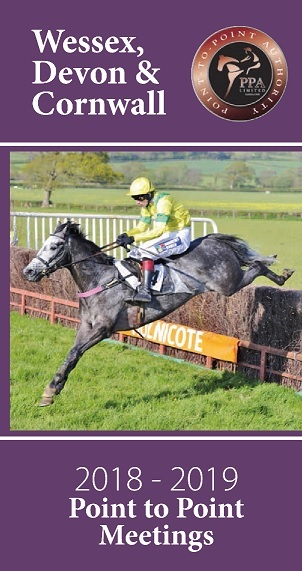 How About It’s Open win at Andoversford under John Smith-Maxwell reads well. The selection however must be Navanman, bidding for his sixth win of the season and well favoured by the conditions of this particular event. Purple ‘n Gold is fancied to follow up his Cotley Farm success in the Ray Davies Foods Ladies’ Open, perhaps at the expense of Its All Or Nothing, who was found wanting in hunter chase company last time. Belharbour Two has a chance, but his Buckfastleigh win came after Dicky Bob had unseated his rider at an early fence. The Dean Summersby yard holds the key to the Exeter Racecourse Intermediate with three of the 15 entries. Soul Kaliber, Clondaw Bunny and Cloudy Music would each hold prominent chances for the Lifton stable. Come on Joey beat Soul Kaliber in the Lamerton Restricted, but was well held in Intermediate company at the Cotley. The progressive Manofmanywords followed up his Maiden win when winning a decent Restricted at Cothelstone, and bids for a seasonal hat trick here. Earthly Reason gained two successes on this track last year and is much better than his recent form suggests. He is worth keeping in mind. TheMitchell & Webber sponsored Restricted has 11 entries and It may pay to overlook Skinflint’s last run on very soft ground at Buckfastleigh. The Scorpion gelding may be best judged by his opening day of the season effort when runner up to Tide Times. The main danger could be Neetside, who has plenty of experience under rules, and won well at Cherrybrook. 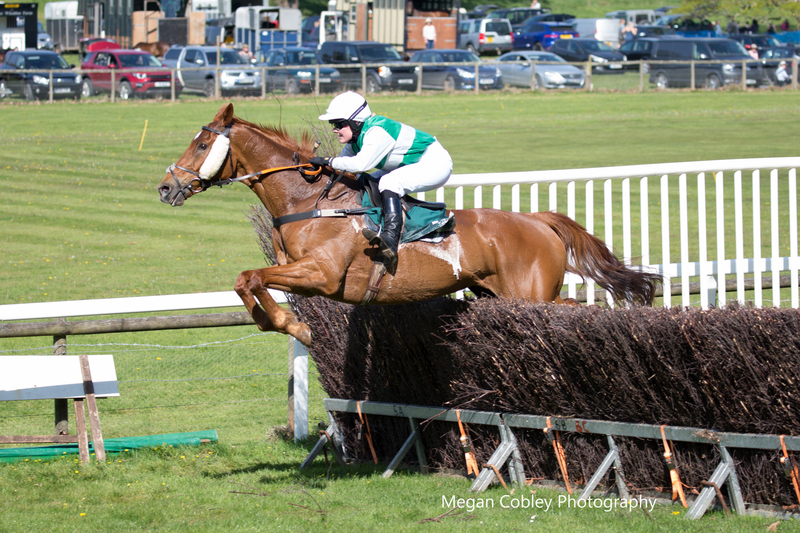 She also holds an entry at Flete Park earlier in the weekend. S oul Kaliber holds an alternative entry in the Care & Company Hunt race, in which Awesome Tunes will be attempting to take home this trophy for the third successive year for owner Ross Oliver. Ed Walker trains Awesome Tunes, and has a good chance in the two and a half miles Maiden under the sponsorship of Truro Tractors with Minella Beag, whose dam won over hurdles. She ran much better than her finishing position suggests at Kilworthy. The Carmarthenshire flat race winner Dr Kananga is from a shrewd yard and had subsequent winners behind him when runner up in a hot Maiden at Great Trethew. The four-year-old allowance counts a lot in this type of race and that age group is well represented by Feu Des Malberaux and Getaround here. The 3 miles Open Maiden is sponsored by Jinks Spar Food Stores and has 17 entries. Dr Kananga, Feu Des Malberaux, and Minella Beag are entered here as well as their other options. Thewinnertakesitall was odds on when falling at Cherrybrook, and will be on a retrieving mission with Darren Edwards in the saddle. Deise Gold has been knocking at the door and is capable of Maiden success before the end of the season. The course at Trebudannon, close to St Columb Major, is signed off the A30 and A39 (TR9 4LP). Hot food and drinks are available and dogs on leads are welcome. Entrance costs £10 per person with under 16’s free. Ample hill side parking is available.